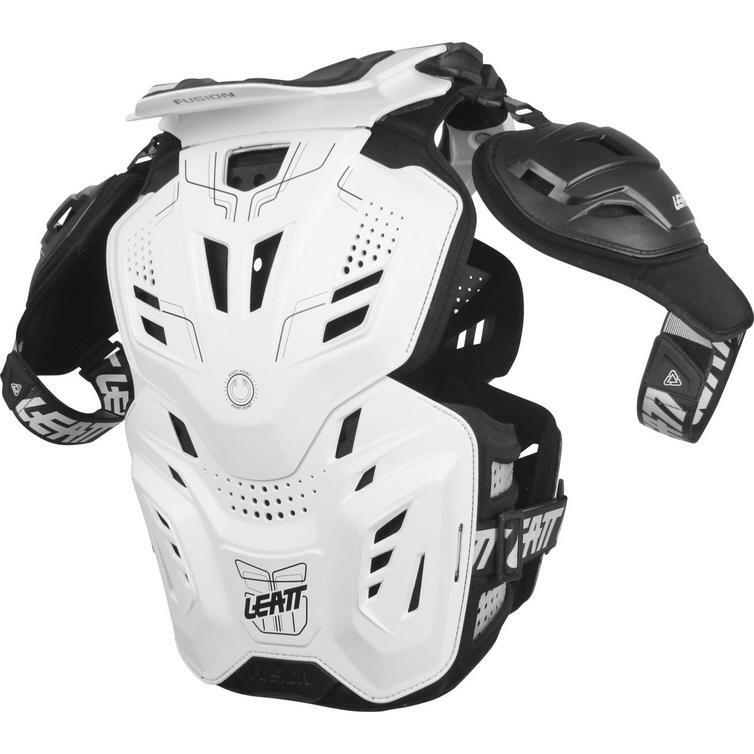 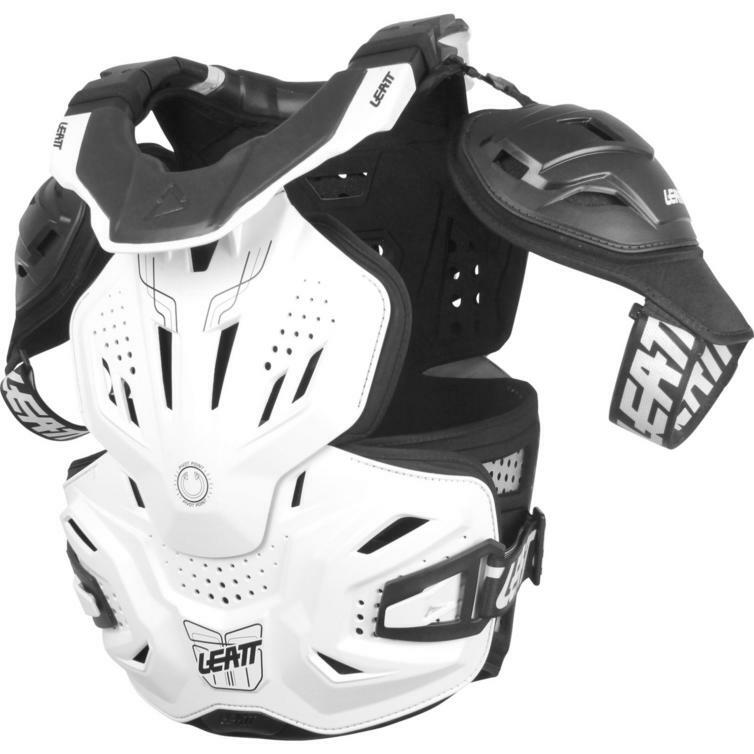 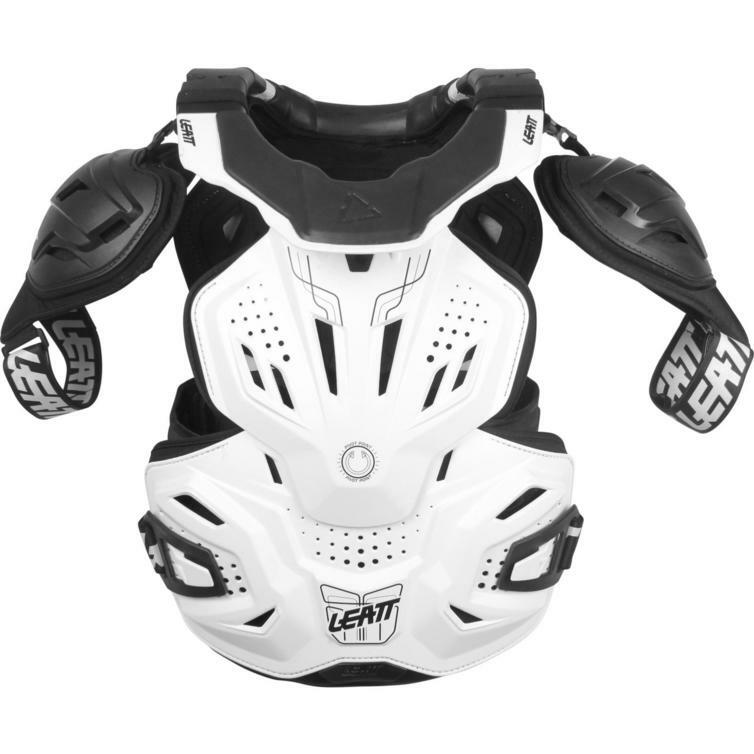 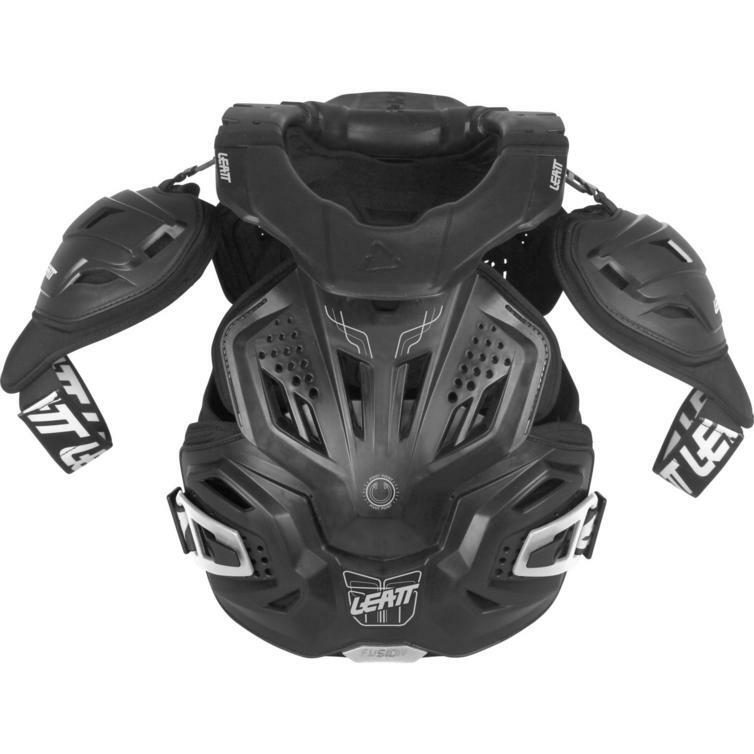 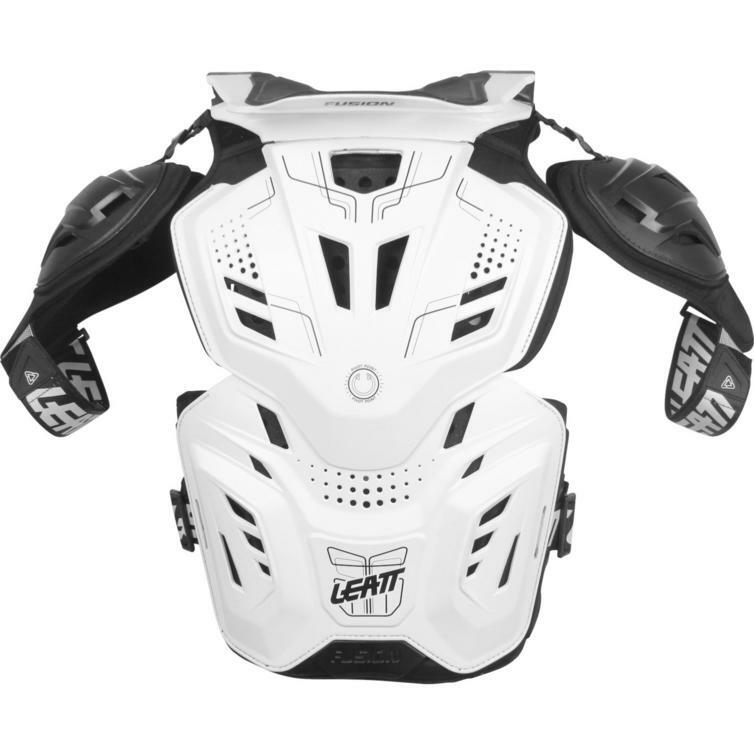 The Leatt Fusion 3.0 Neck Vest is part of the latest Leatt collection. 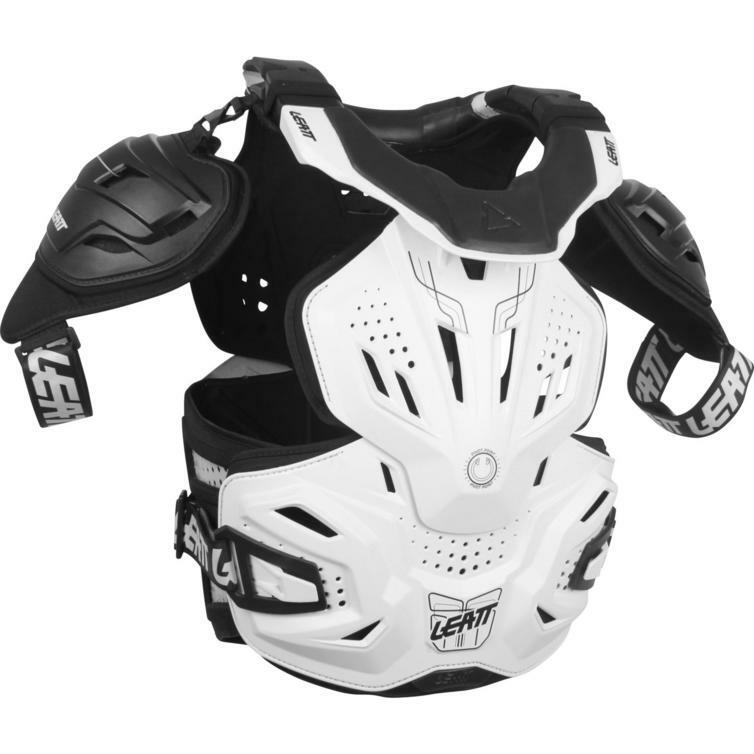 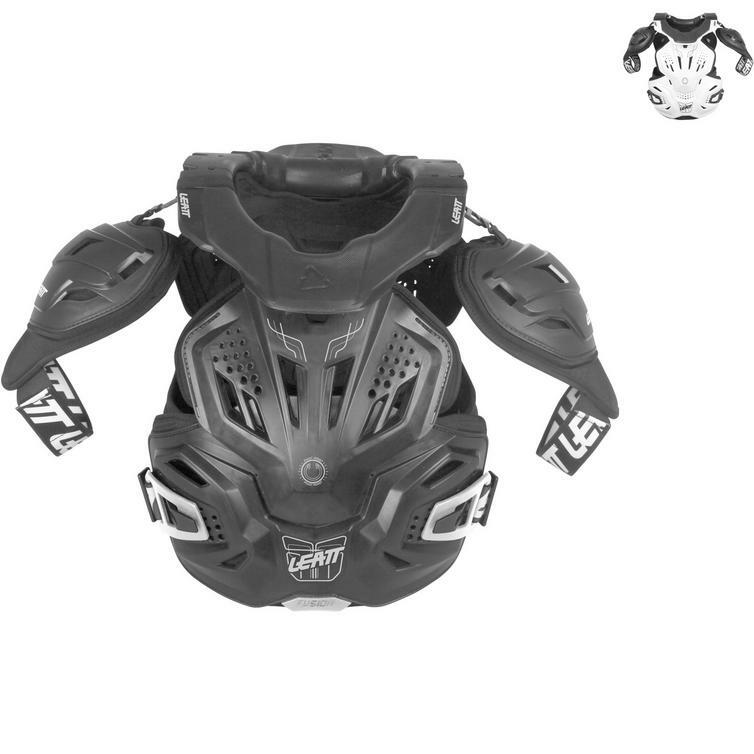 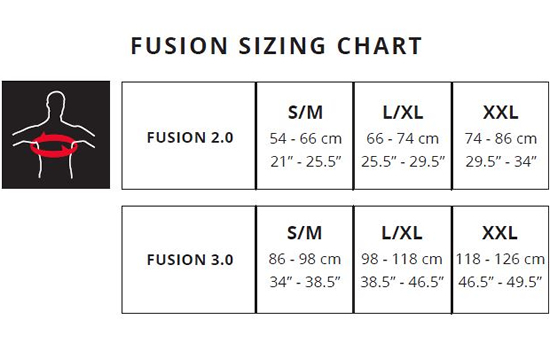 The Fusion is a unique invention that combines neck, chest, back, flank and shoulder protection in one piece of body armor. 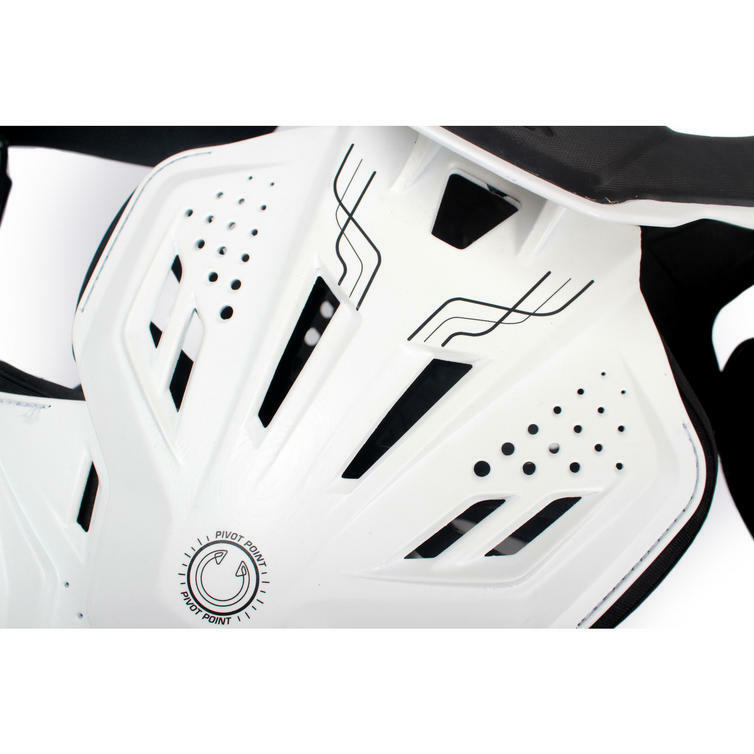 CE tested and certified as both Personal Protective Equipment and impact protection, the Fusion offers one-of-a-kind protection. 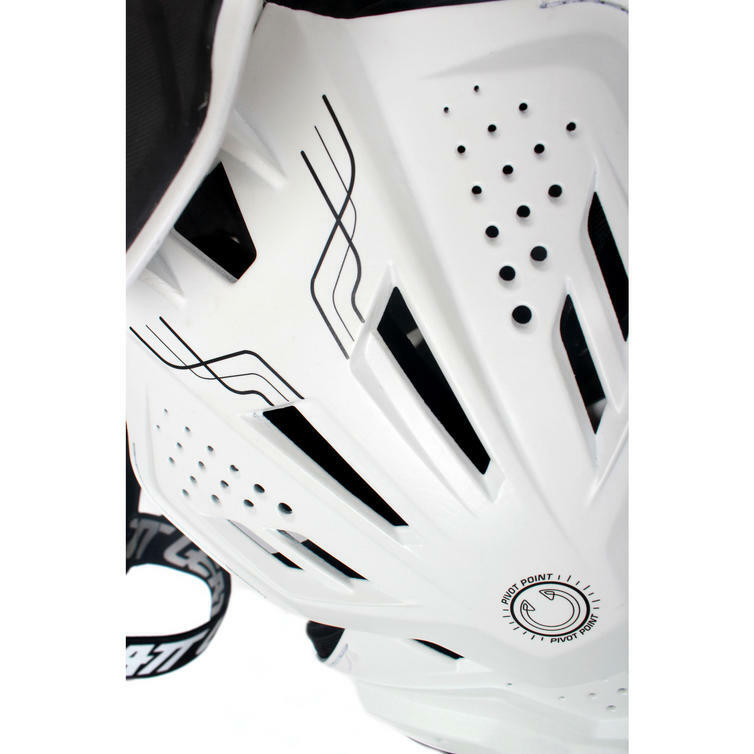 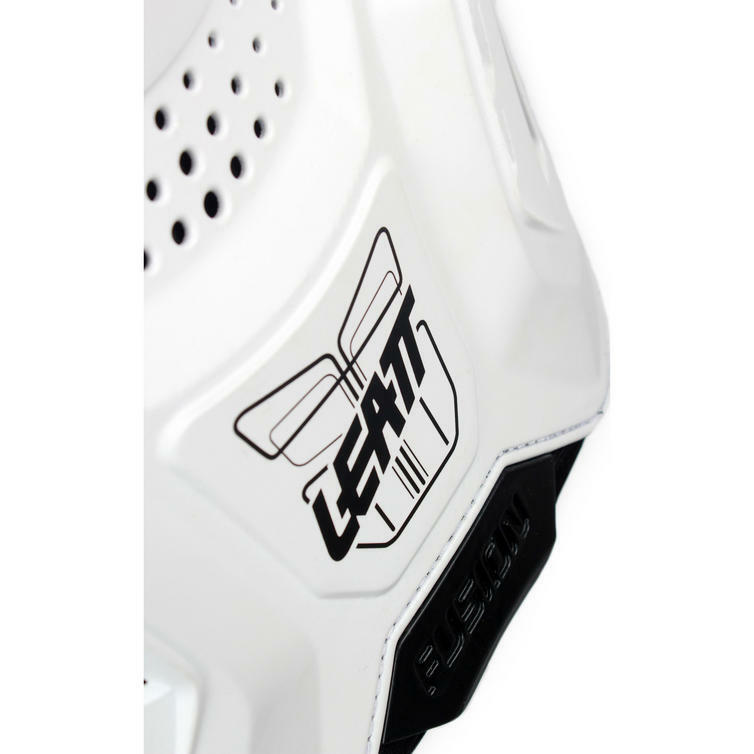 The 3D design is easy to adjust and offers the perfect fit that is very comfortable. 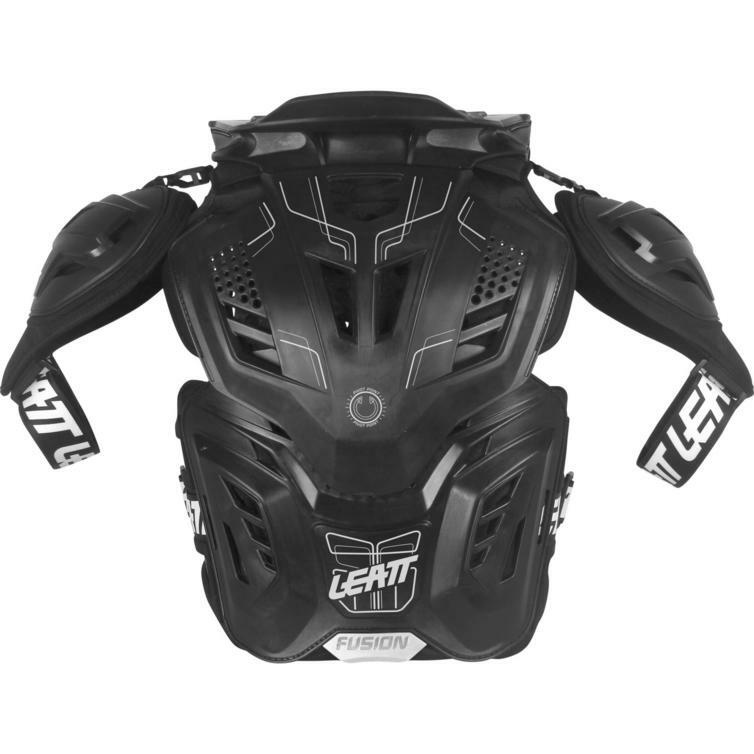 Made of both hard shell material and 3DF AirFit soft ventilated impact foam, it fits around your body comfortably but the impact foam absorbs energy to dampen those hard knocks.